The new Kia Stinger fastback sports sedan has not been confirmed for South Africa, but a test unit has been spotted in Gauteng and Kia South Africa is dead-keen on bringing the model to market... Could it actually happen? 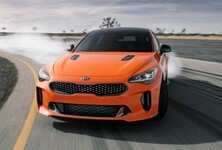 Kia is on a mission to change perceptions and step-up to the performance plate and it intends on achieving this with its new rear-wheel drive Stinger fastback sports sedan. The Stinger was shown earlier this year at the Detroit Motor Show and based on its appearance alone, it’s a cracker! The Stinger is derived from the 2014 GT4 Stinger concept, which, with much effort, morphed into 5-seat sports sedan you see here. 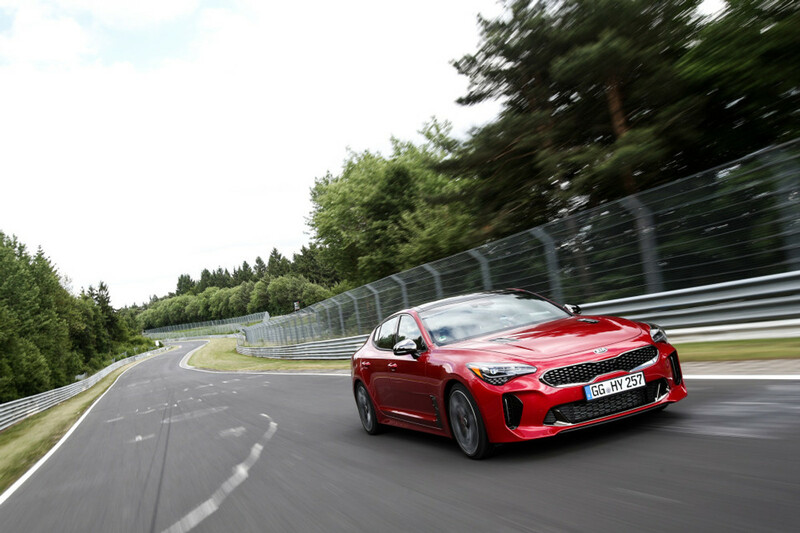 The Kia Stinger was subjected to 480 laps or 10 000 km around the Nürburgring during a rigorous test and development program. 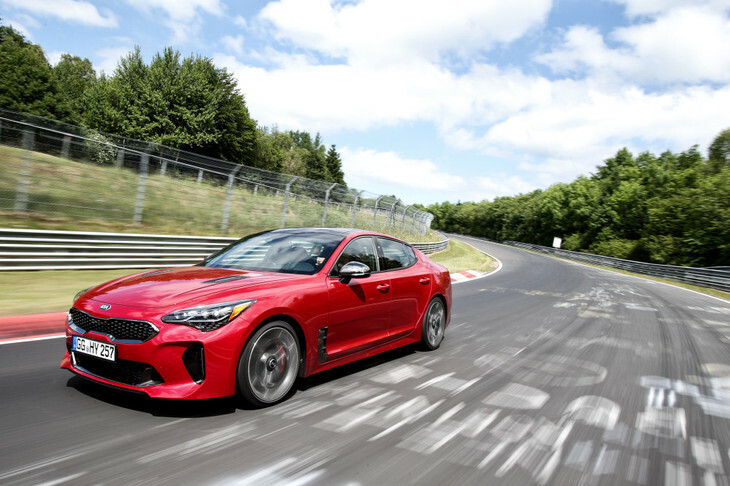 Although the Kia Stinger has cut its teeth on the Nürburgring Nordschleife during a rigorous test and development program, Gregory Guillaume, chief designer, Kia Motors Europe, is quick to point out that the Stinger is a "true gran turismo, a car for spirited long-distance driving. 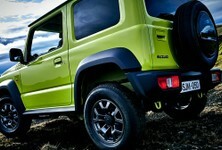 It’s not about outright power, hard-edged dynamics and brutal styling, all at the expense of luxury, comfort and grace. 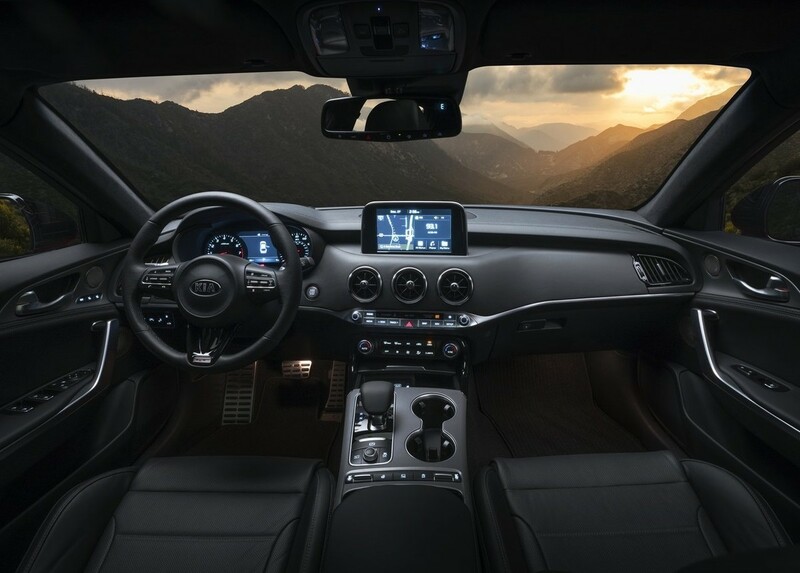 The new GT has nothing to do with being the first to arrive at the destination – this car is all about the journey. It’s about passion." 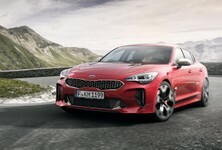 In terms of engines, the headlining act is a new twin turbocharged 3.3-litre V6 engine that develops approximately 273 kW and enables a 0 to 100 kph sprint time of 4.9 seconds using an 8-speed automatic transmission, making the Stinger the fastest accelerating Kia ever made. 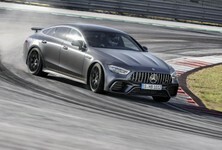 When the Stinger goes on sale across the world later this year, it will also be offered with a 2.0-litre turbo petrol engine as well as a 2.2-litre turbodiesel engine. All-wheel drive derivatives with Dynamic Torque Vectoring Control will also be offered. 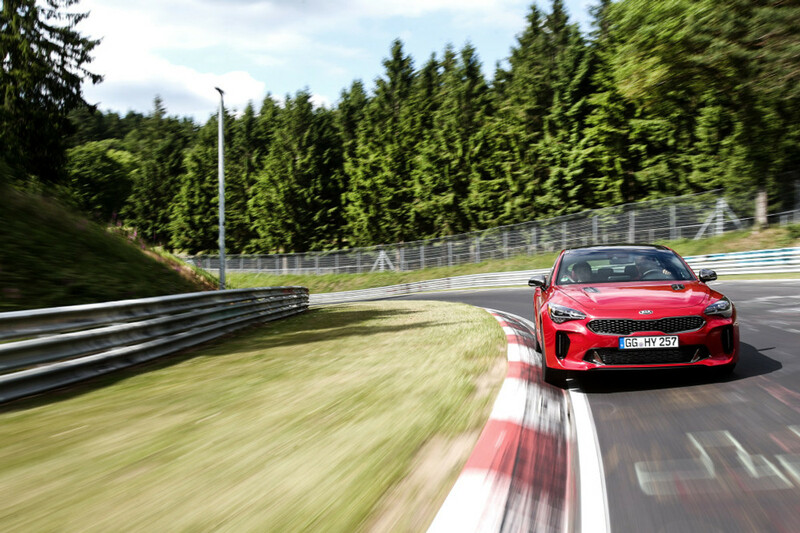 Watch the Kia Stinger attack the Nurburgring below! Will it come to SA? 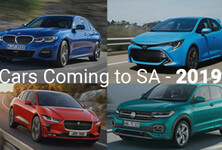 As it stands, the new Kia Stinger has not yet been confirmed for South Africa, but according to a local Kia spokesperson, negotiations are currently underway to bring the Stinger to market in South Africa. 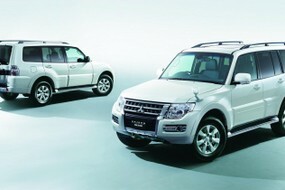 "We are still in negotiation with Korea regarding specification and, most importantly, pricing. Until the combination of these factors, i.e. a fantastically specced car at a competitive price, align, we cannot make any decisions. As such, we continue in optimism and pray that we can get the car at the right spec and the right price so that we can, in fact, bring it to SA." 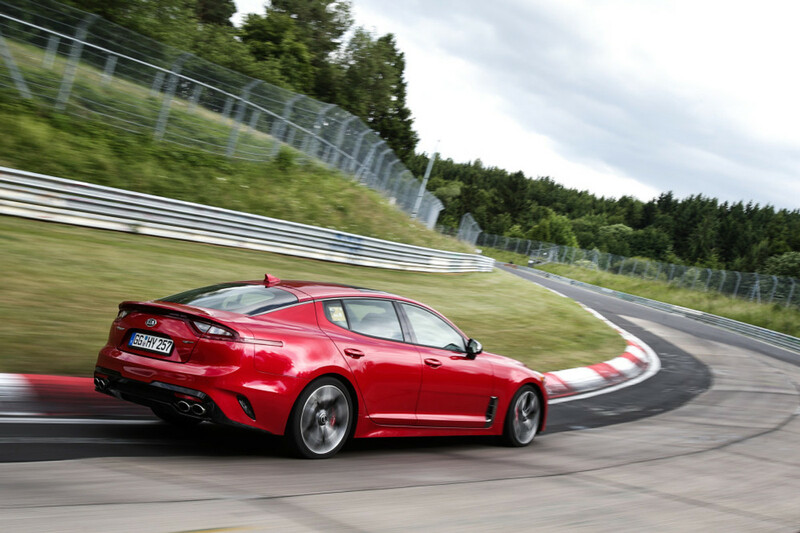 "As for the single Kia Stinger seen driving around Gauteng, it will enter the formal homologation process and will in all likelihood be displayed at the upcoming SA Motoring Experience in September 2017 in an effort to gauge public interest." Naturally, we will keep you updated as further information becomes available. 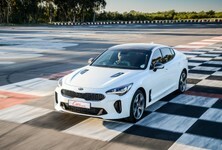 Would you like to see the Kia Stinger introduced in South Africa? Want to buy a Kia?